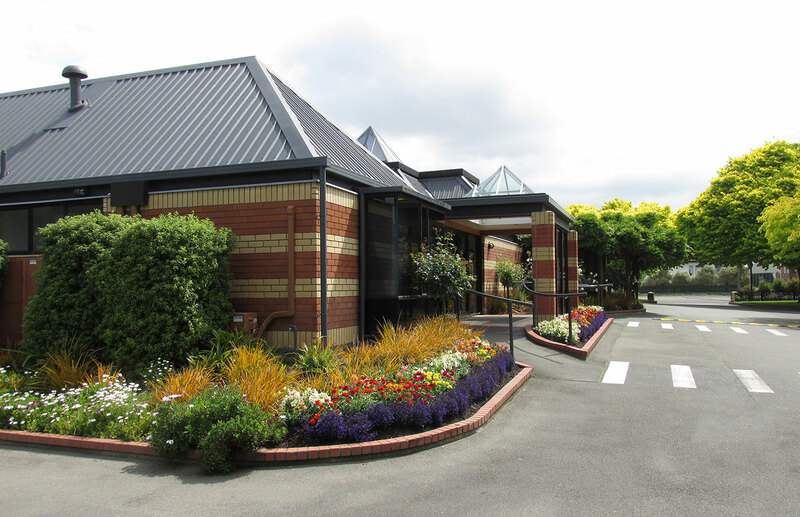 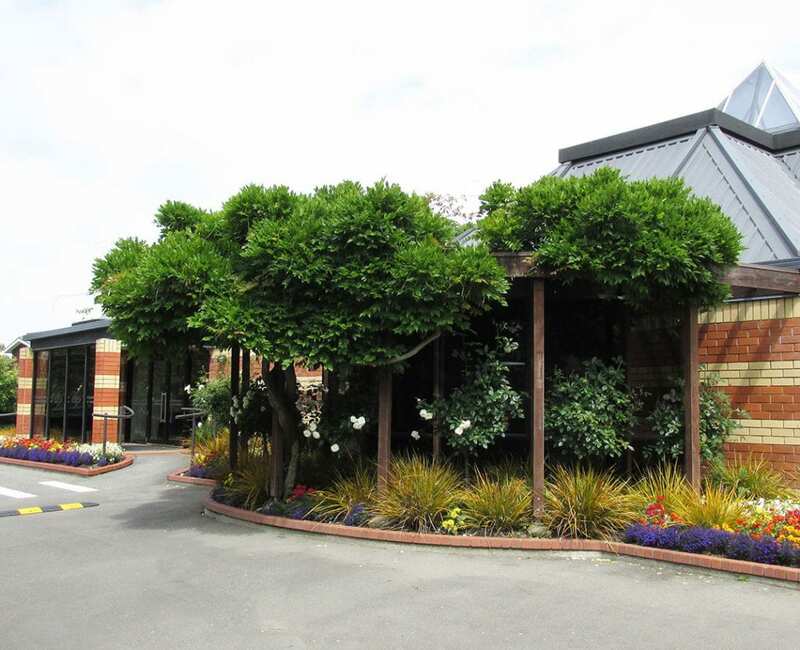 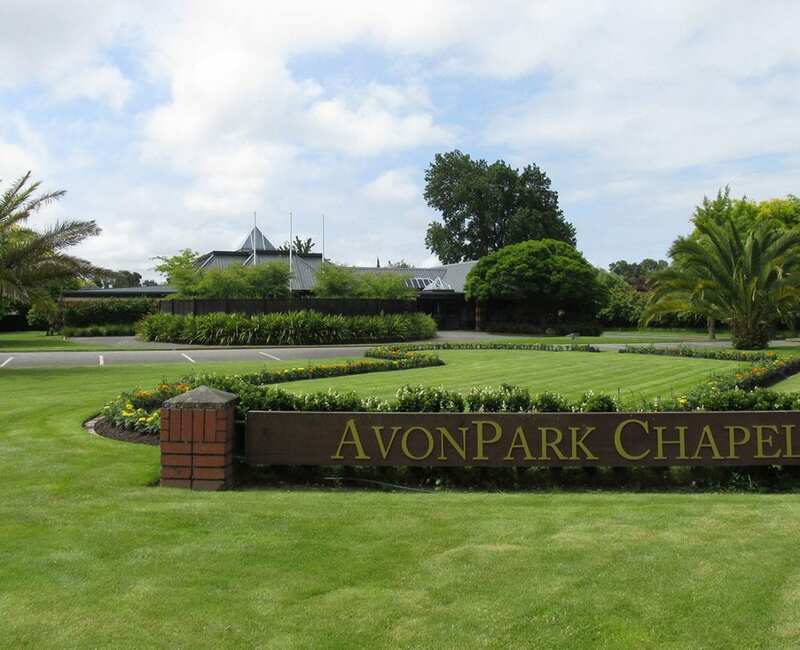 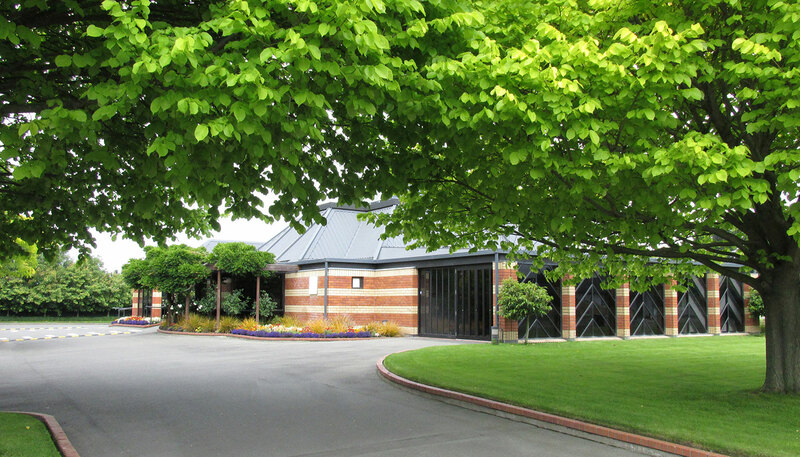 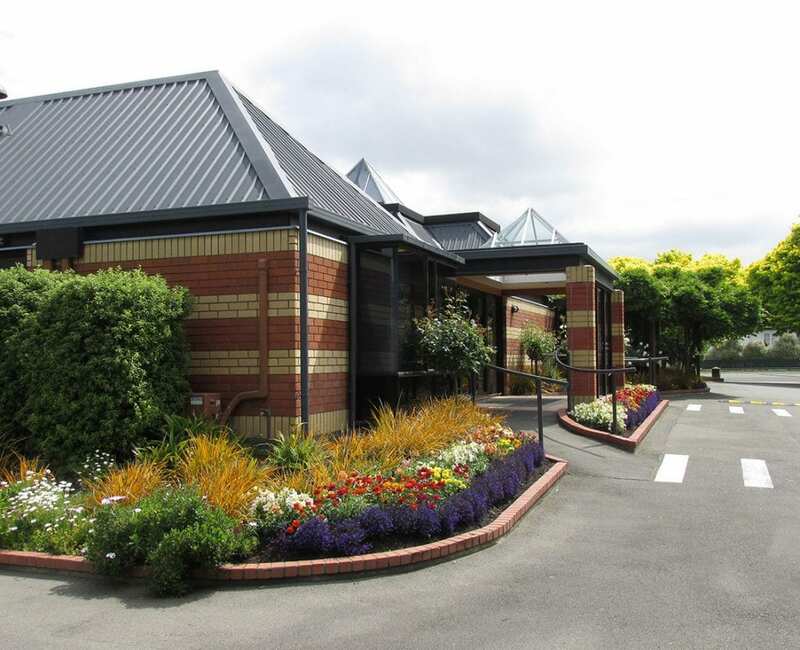 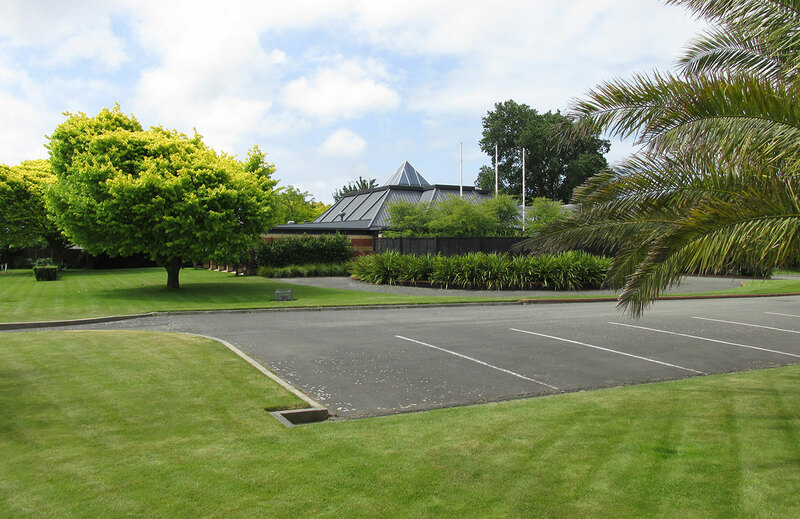 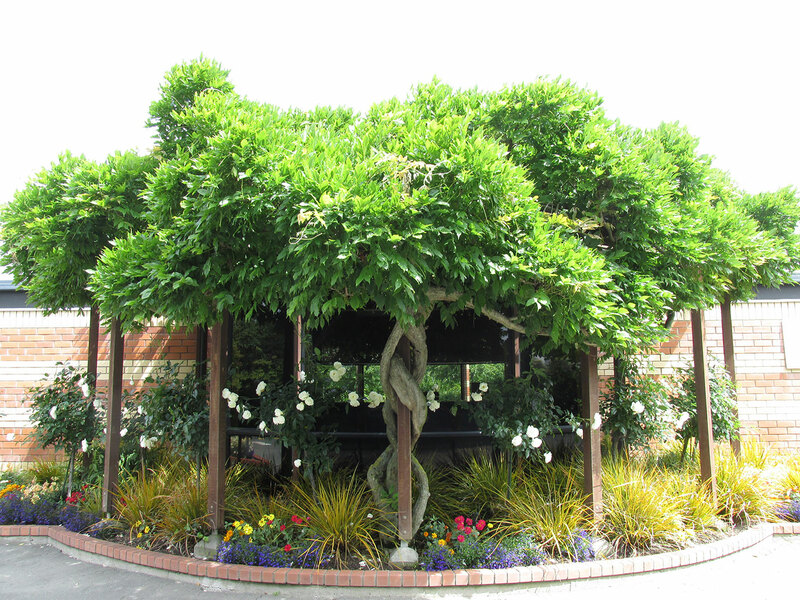 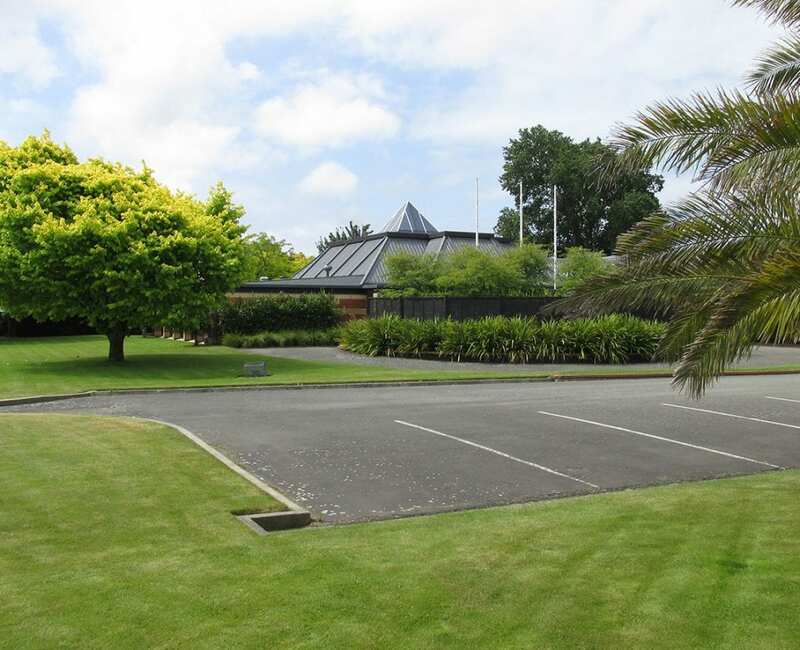 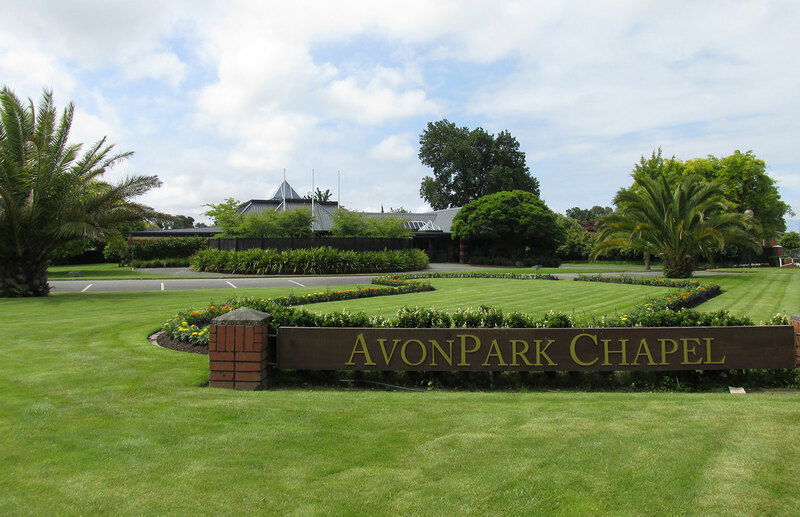 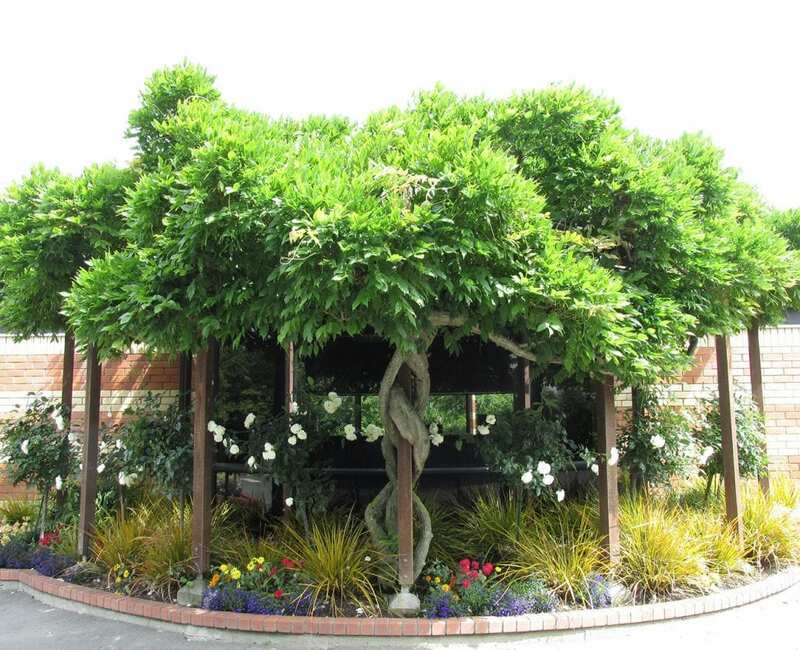 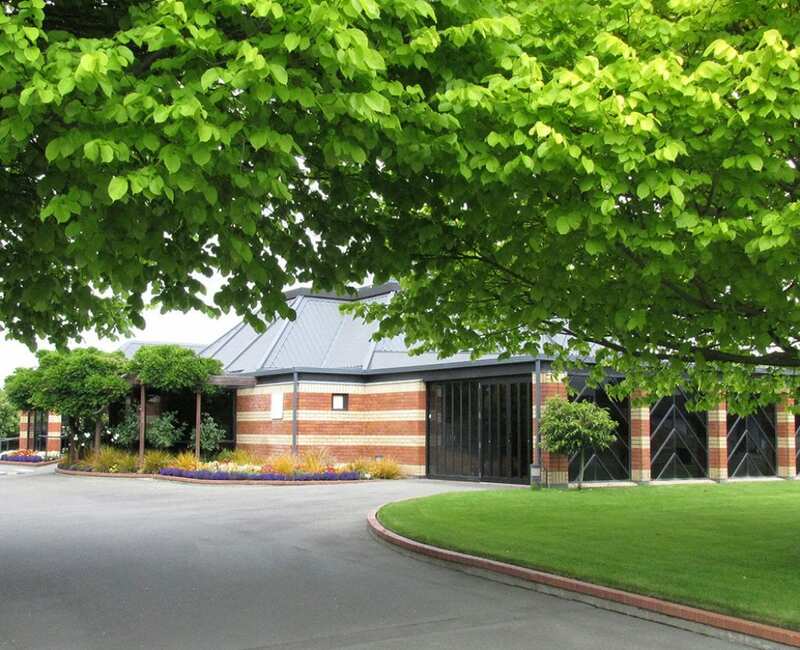 The AvonPark Chapel (formerly Kerrs Road Chapel) was opened in 1991, on the corner of Kerrs and Pages Roads, to offer a convenient alternative in eastern and southern Christchurch. 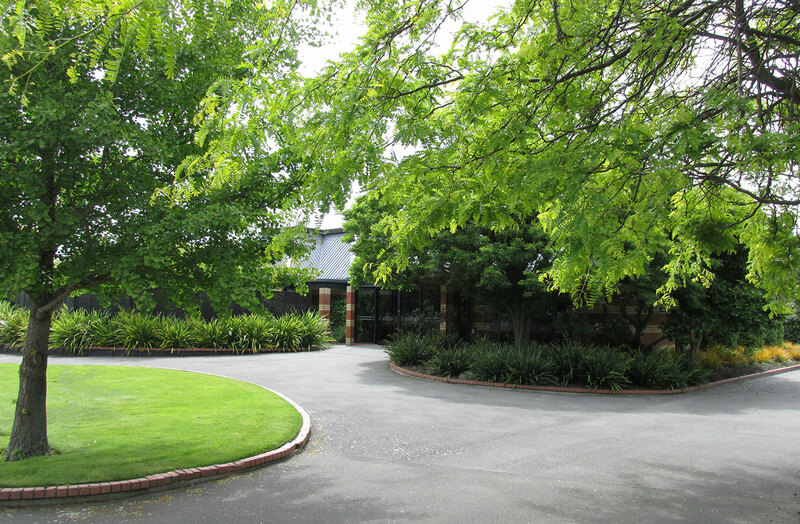 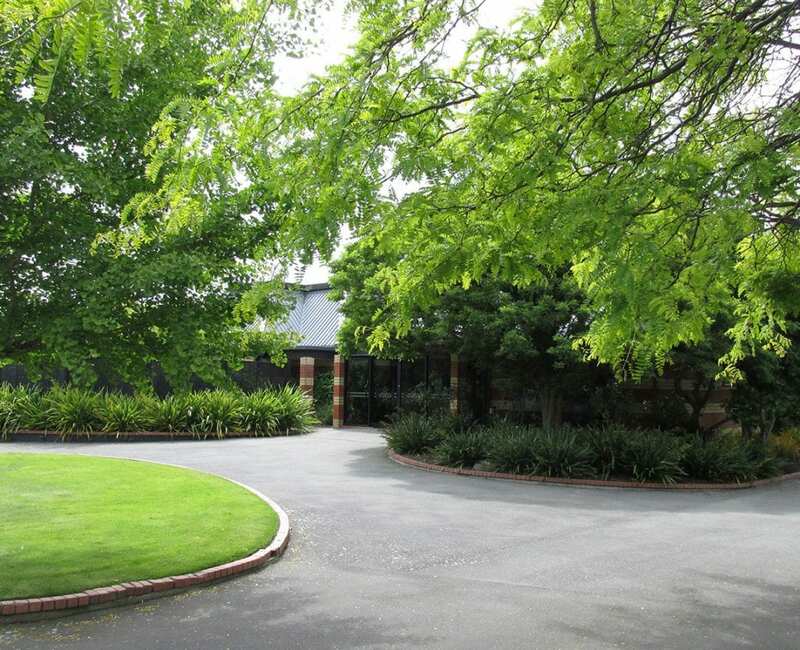 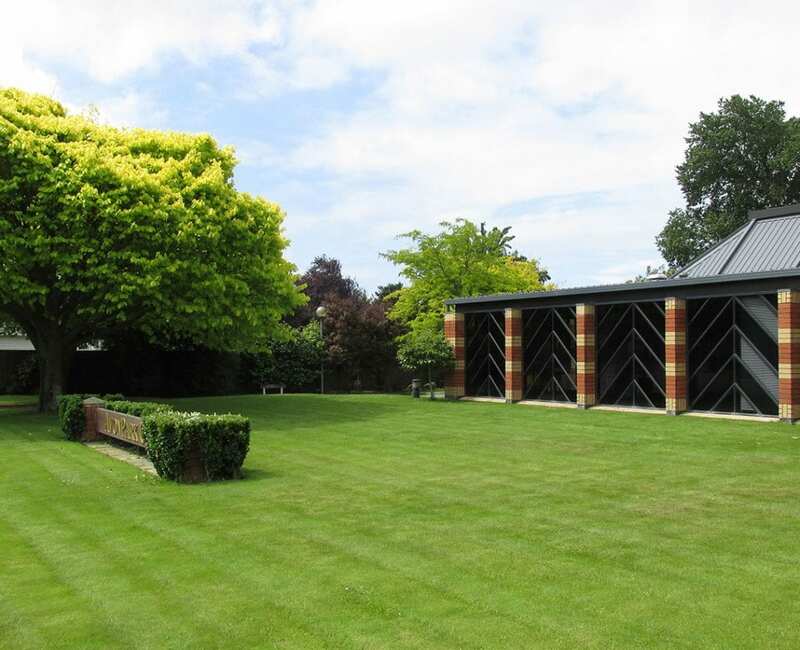 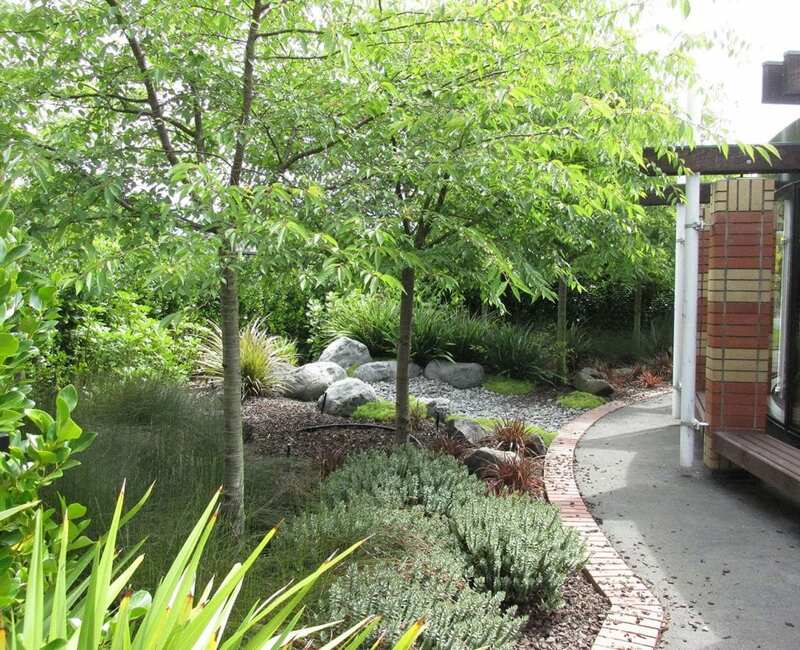 The chapel is set in an acre of landscaped grounds and faces out towards Linwood Park. 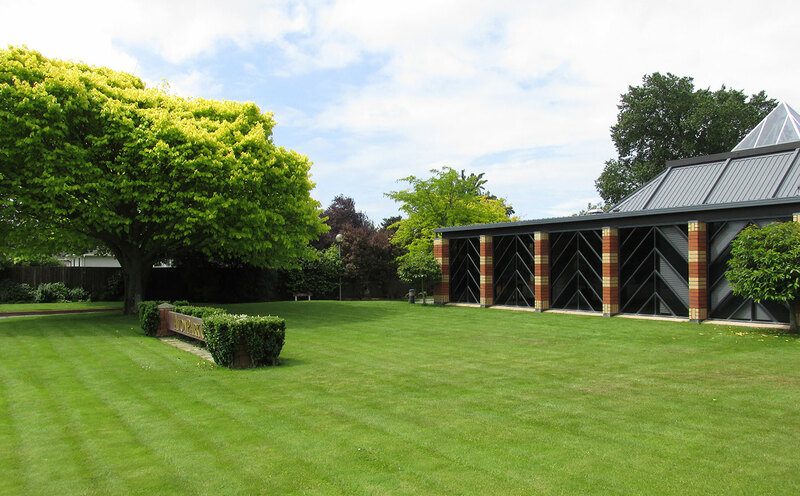 The chapel seats 175 and is designed to create a relaxing, comfortable atmosphere, in keeping with modern tastes. 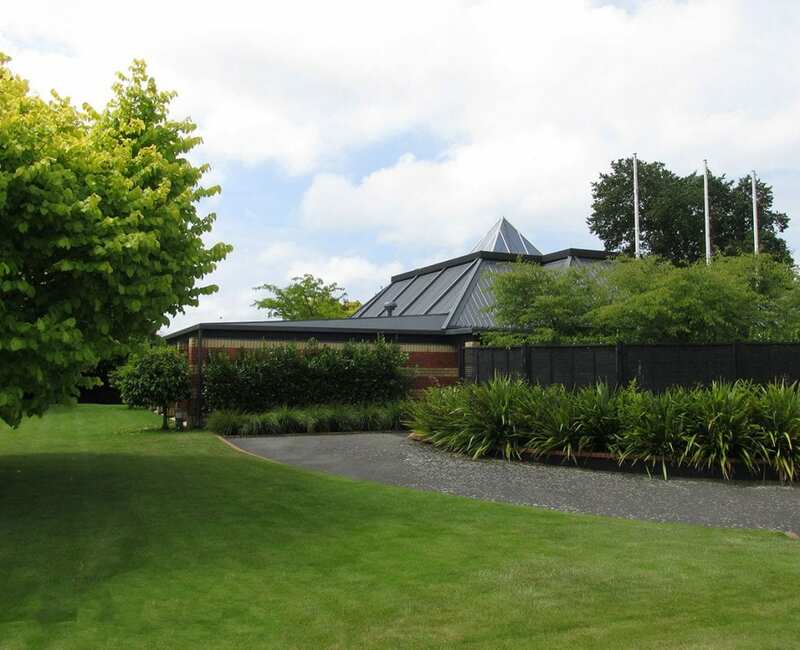 Extensive use of warm New Zealand rimu timber, superbly designed with large windows give a feeling of both space and intimacy. 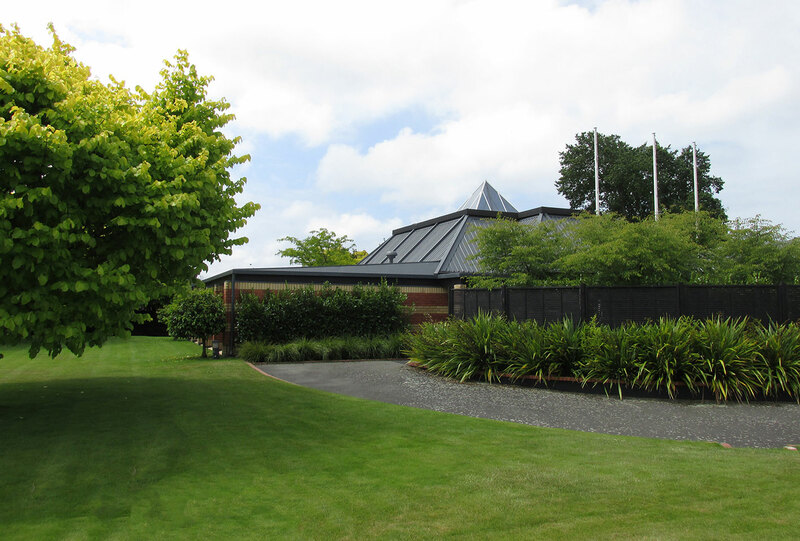 Subtle lighting and full audio facilities give funeral services that special sense of occasion. 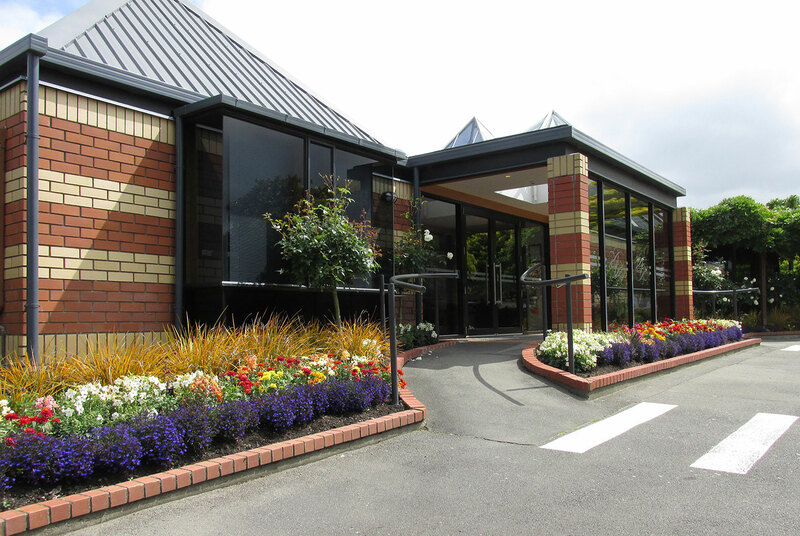 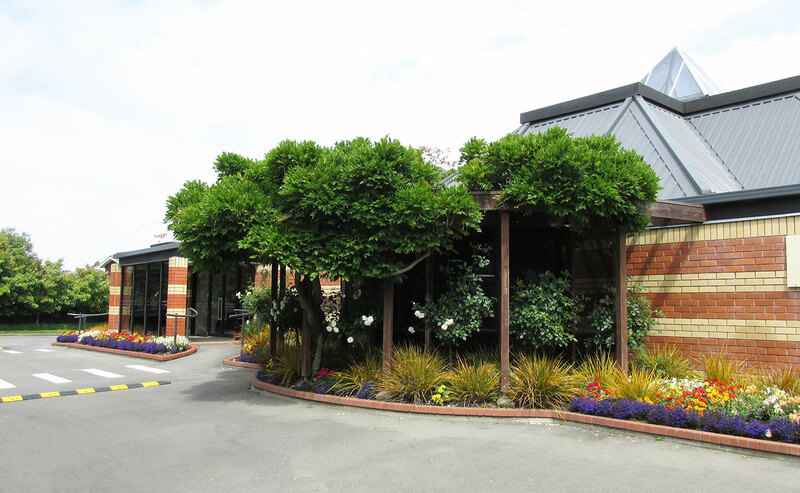 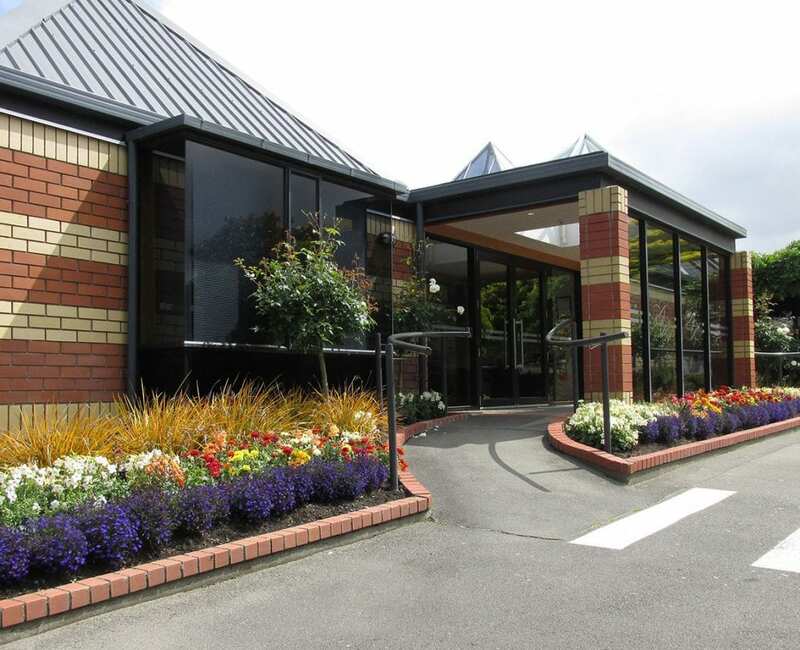 Full catering facilities are available with a pleasant lounge area for a gathering after the funeral service. 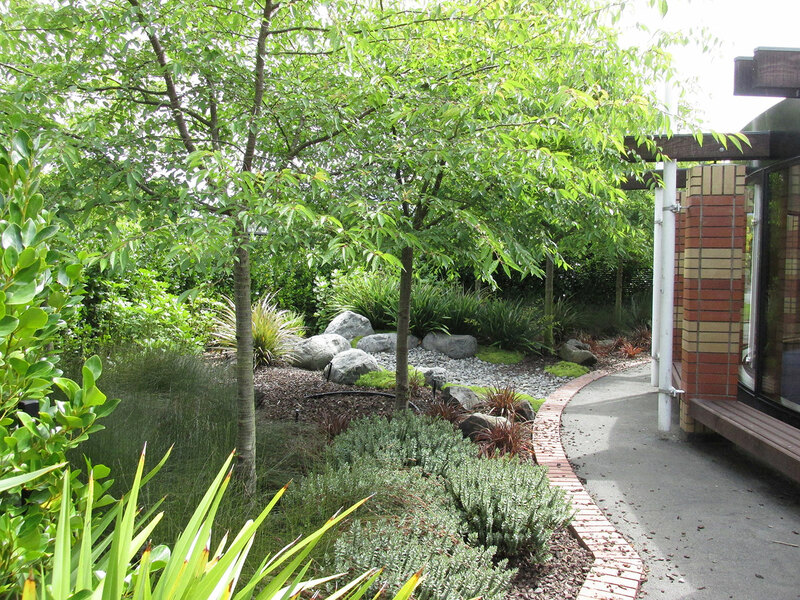 Abundant off-street parking is available, and the garden at the AvonPark Chapel is a constant source of colour and interest.